Looking for the Best Beach Hotels in the Costa Brava? The Costa Brava is a somewhat special place. A corner of Europe that many Europeans are clued into, but Americans aren’t. It’s not over touristy. It has beaches and mountains. 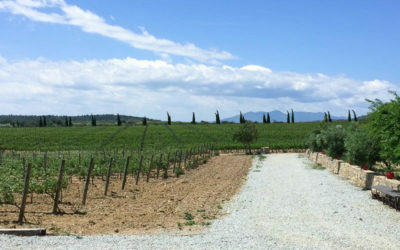 It hosts an up-and-coming wine region. And, most important, it has a gastronomic history and tradition that rivals any other culinary region in Europe. Stay tuned for more information. 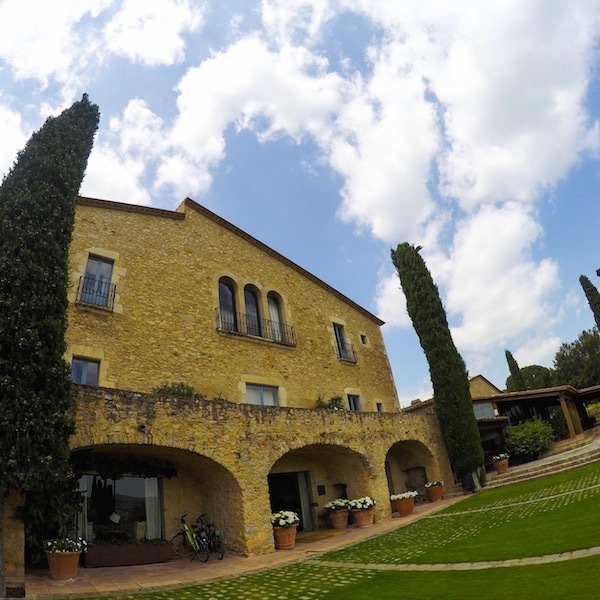 There are a few options for accommodations when traveling in the Costa Brava. 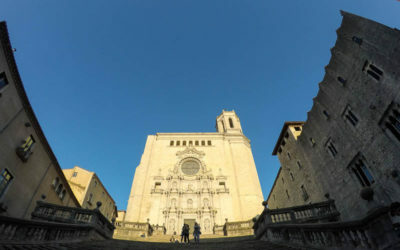 There are a handful of properties run by Western hotel chains, particularly in Girona. But, for the most part, independent hotels rule. 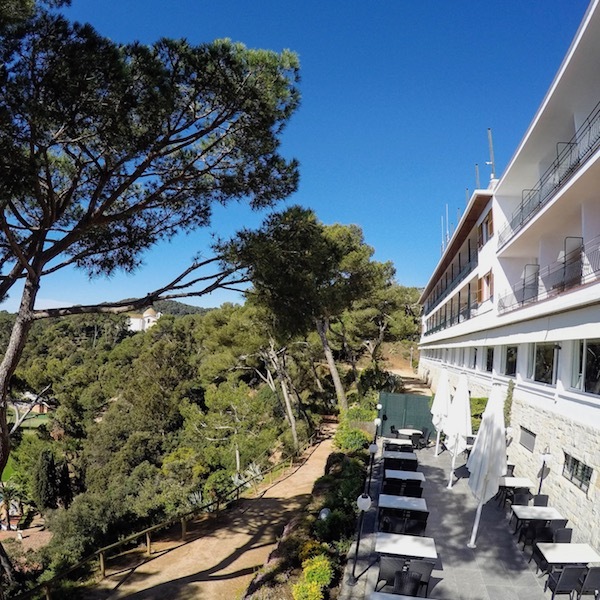 As much as there are lovely hotels, particularly along the seaside, hotels are not as common in the Costa Brava as they are in other seaside locales. 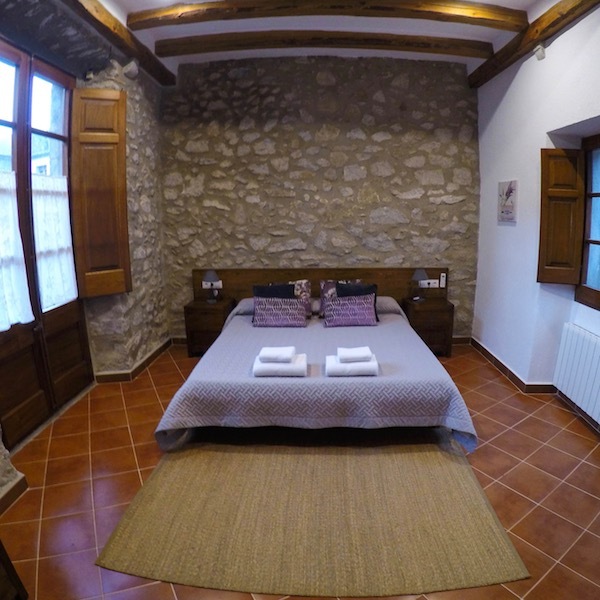 The primary hotel alternative in the Costa Brava is apartment and villa rentals. Rentals often have their own kitchen, living area, and some of the more luxury properties will offer a pool with amazing views over the coast. 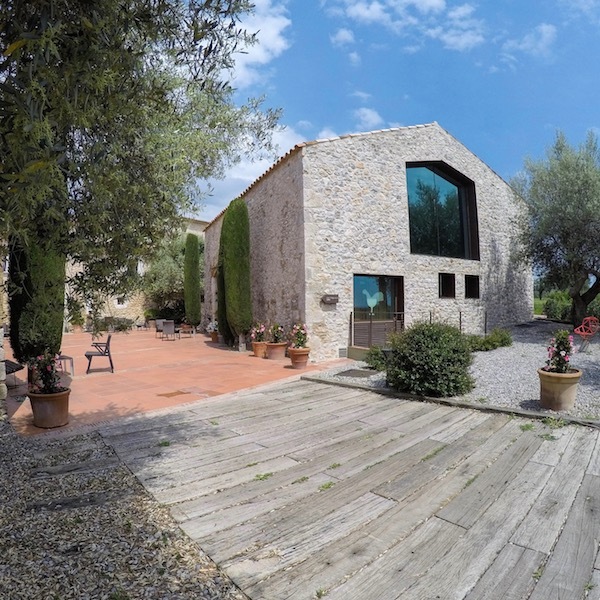 Another option for places to stay in the Costa Brava is the agriturismo-style accommodations, the farmhouses that are sprinkled through the Empordà region. 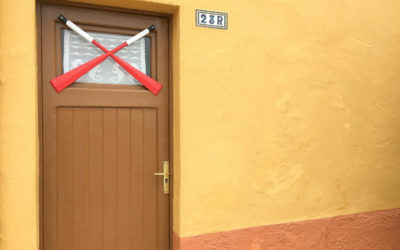 In Catalonia, these are known as a casa rural. They lie on the spectrum between a hotel and an apartment rental. 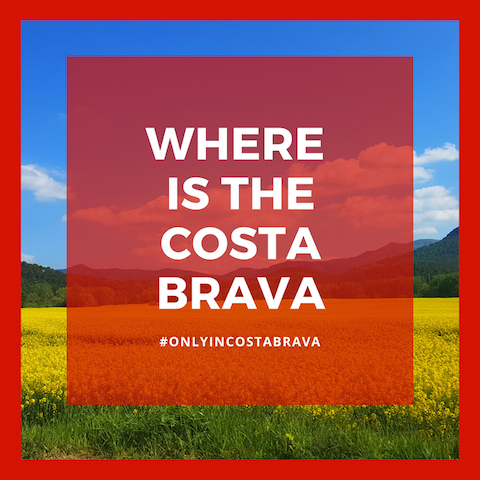 What Does the Costa Brava Offer? The Catalan coast is one of the top seaside destinations in Spain. 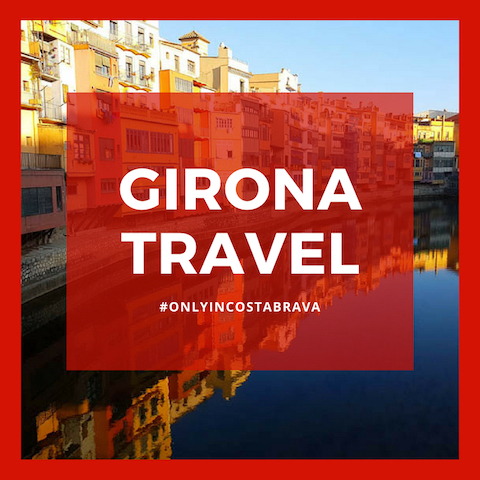 There’s no better place to visit than the Costa Brava, which is located within the province of Girona. 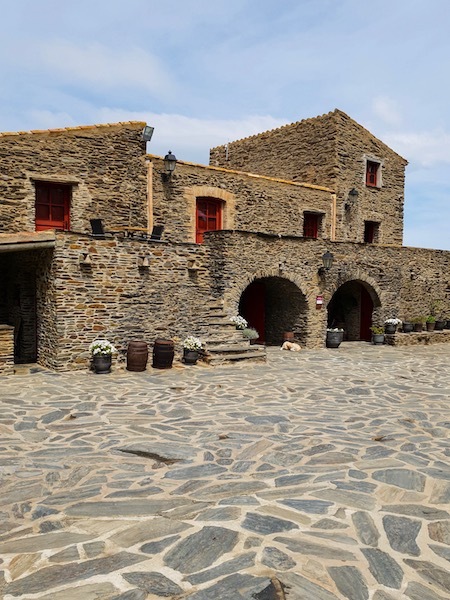 Not only is there fabulous cuisine and some of the top restaurants in the world, but there are Roman ruins, natural parks, botanical gardens, and hiking trails to keep anyone busy exploring the Costa Brava. It’s the perfect destination for families, couples, friends, and groups. There is such a variety of things to do in the Costa Brava, most of which is in easy reach of many Costa Brava accommodation options. 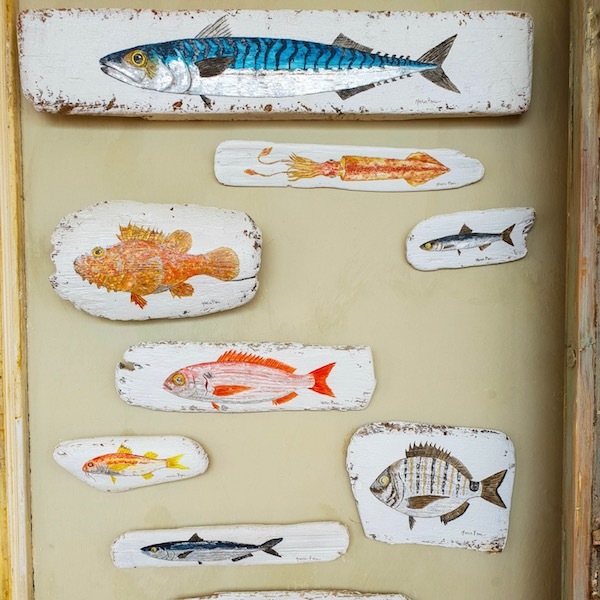 Whether you choose to stay at one of the best beaches in the Costa Brava or at one of the Costa Brava resorts set within the wine country or mountainous interior of the region, there’s a little something for everyone. Let us help you plan the perfect Costa Brava holiday. We will continue to update Only In Costa Brava with new reviews and recommendations on where to stay in the Costa Brava. Check out our most recent posts and reviews here. 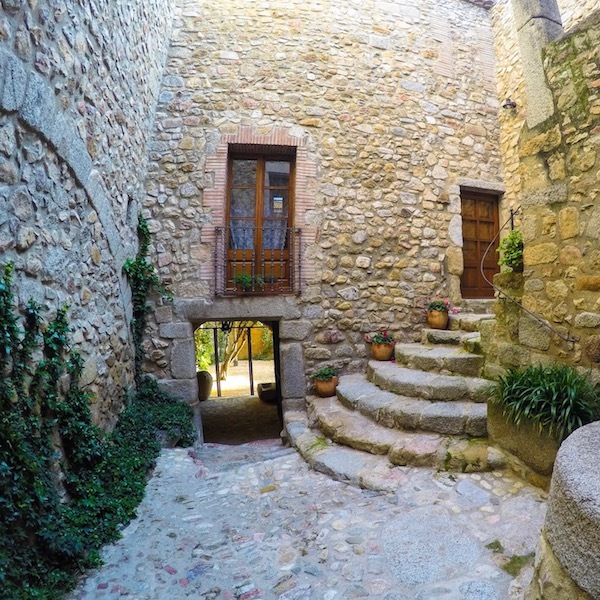 How do you determine where to stay in Costa Brava? It depends on your interests. 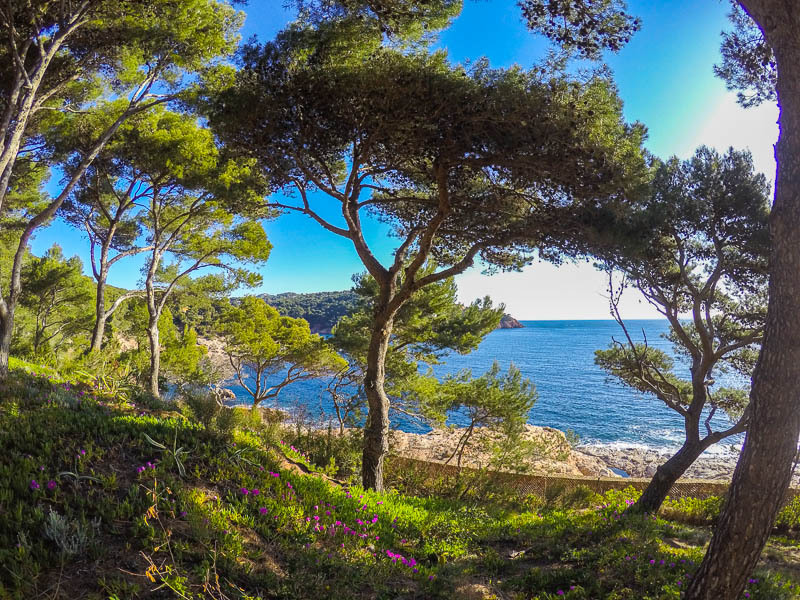 Although many travelers flock to the Costa Brava beaches during the prime summer months, there is so much more to do and see in this region of Catalonia. The area is flush with small villages, castles, gardens, cycling trails, and hiking paths. It’s the perfect destination not only for sun worshippers but for nature-lovers as well. For art lover’s, both Cadaques and Figueres tell the history of one of Catalonia’s most famous artists, Salvador Dali. 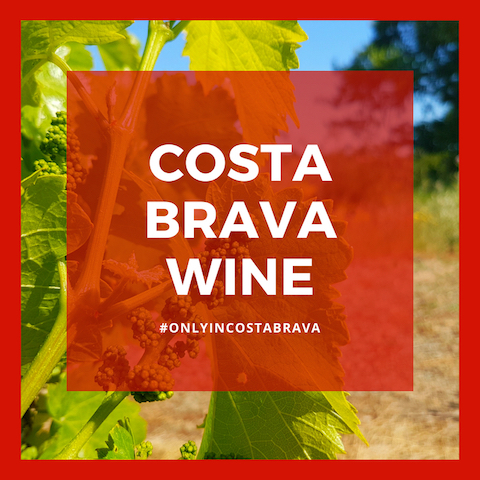 For wine lover’s the Emporda wine region is never far from any Costa Brava hotel. Based on our time spent living in and exploring the Costa Brava, we have several hotel recommendations for some of the best resorts in the Costa Brava, with a focus on beach hotels. Lloret de Mar has been a prime seaside destination for decades. 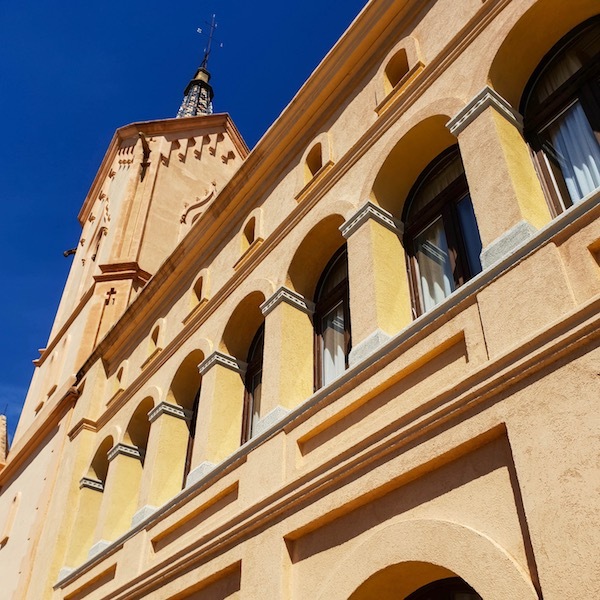 Some of the best hotels in Lloret de Mar are those that offer a little more of a retreat, away from the hustle and bustle of the center of Lloret. Unlike anything that came before it in the Costa Brava, Hotel Alàbriga is striving to be the place to see, and be seen, in the Costa Brava. A five-star grand luxury hotel, with only 29 exclusive home suites, each with a view over the Mediterranean. 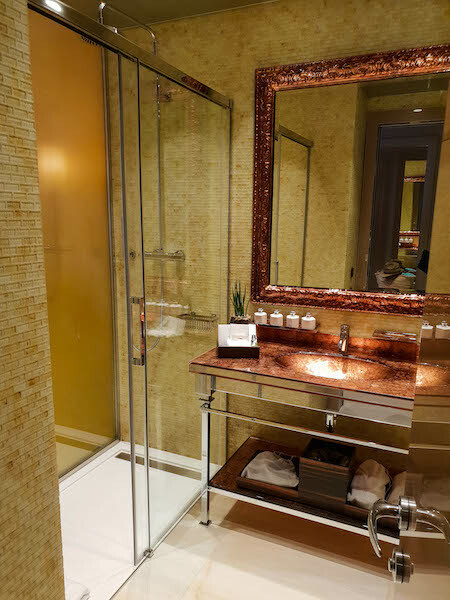 Each of the luxury home suites are fully serviced holiday apartments, with either two or three bedrooms. But, the unique services and high-tech features don’t stop there. 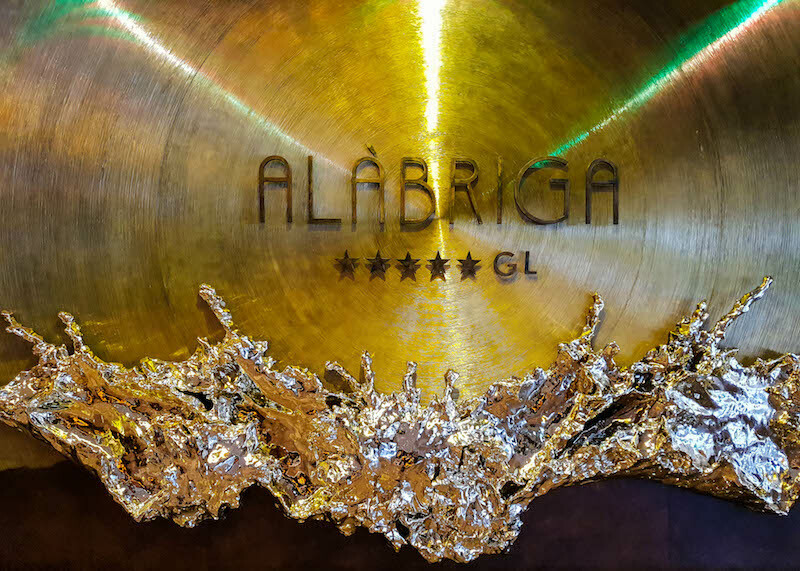 Everything created for Alàbriga is custom-made, by big-name designers, like Armani and Rubelli. And, they’ve partnered with well-known mixologists, guest DJs, and with Dom Perignon. Most notable, all food and beverage, including their gastronomic restaurant, Terra, has been created and designed by Paco Pérez, from two Michelin Star Miramar, located just up the coast. No detail goes unnoticed. We recommend using Booking.com when booking your Costa Brava Spain hotels. Booking.com has one of the most extensive listings of Costa Brava hotels on the beach as well as in the mountains. Particularly when searching for smaller hotels, Booking.com allows a seamless booking experience with immediate confirmation. Many of the smaller hotels in the Costa Brava don’t have that capability on their website. 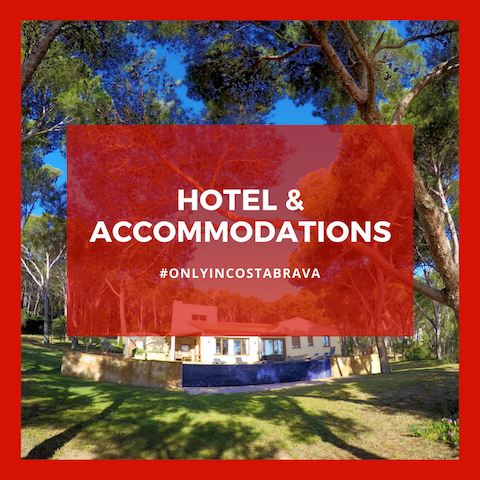 Moreover, many of the hotels available on the site allow for cancellation, making it a no-fuss way to book Costa Brava hotels. It should be noted that culinary tourism is still developing within the Costa Brava. There are amazing opportunities to be found, but the Costa Brava is not New York or London, in one very important way. 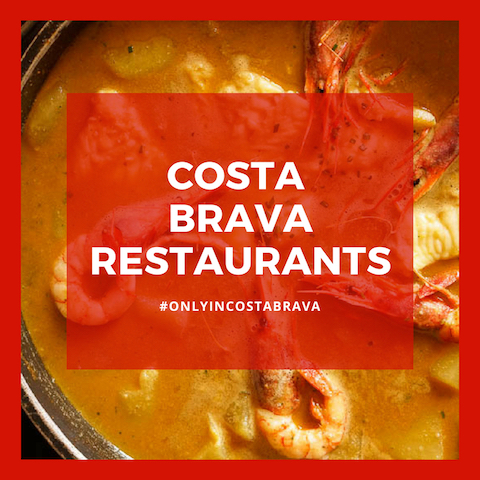 Very few Costa Brava restaurants accept reservations online, or even through Facebook or email. Most restaurants require a telephone call, with the person on the other end speaking Catalan or Spanish. And, many restaurants require reservations. 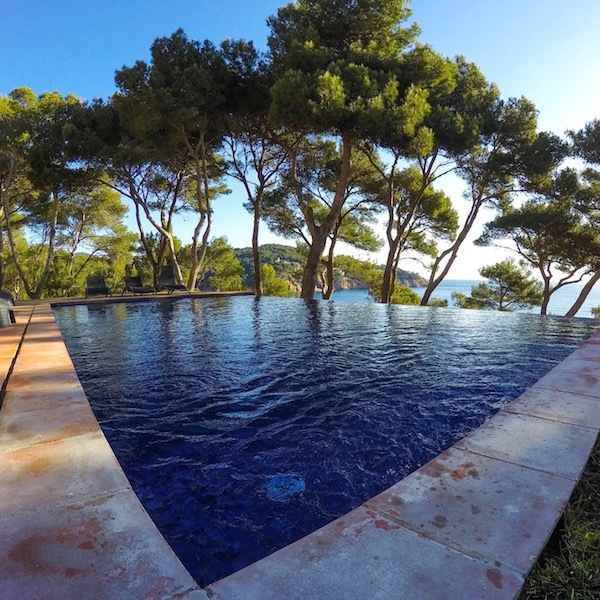 For travelers to the Costa Brava, there are so many great accommodation options, from luxury hotels to casa rurales, to campsites, to apartment and villa rentals. 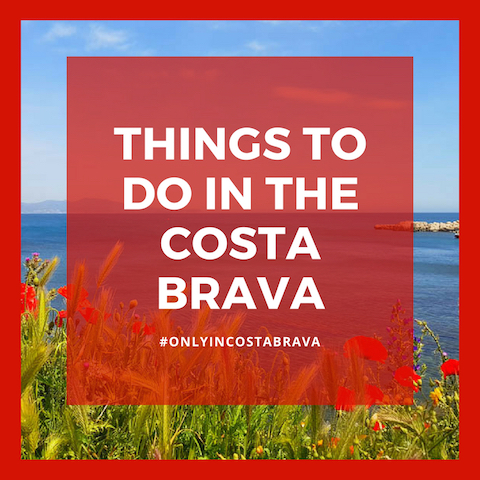 And, Costa Brava hotels can be found all along the coast, as well as in the interior of the Costa Brava and Girona, which can offer an amazing holiday retreat. Don't Miss Out On The Best Hotel Rooms In The Costa Brava!